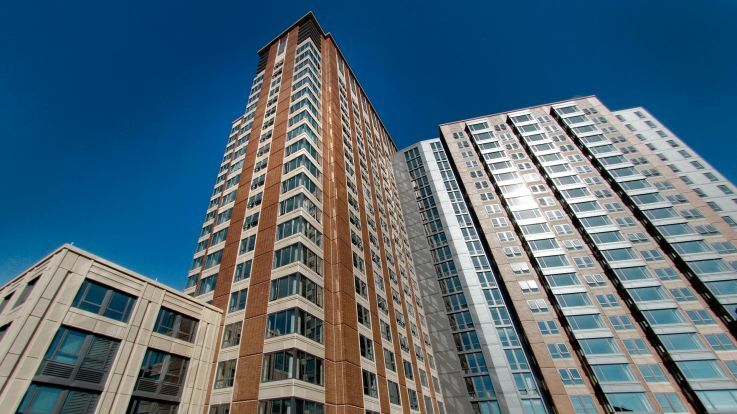 Learn more about living in one of our buildings which offers studio apartments. 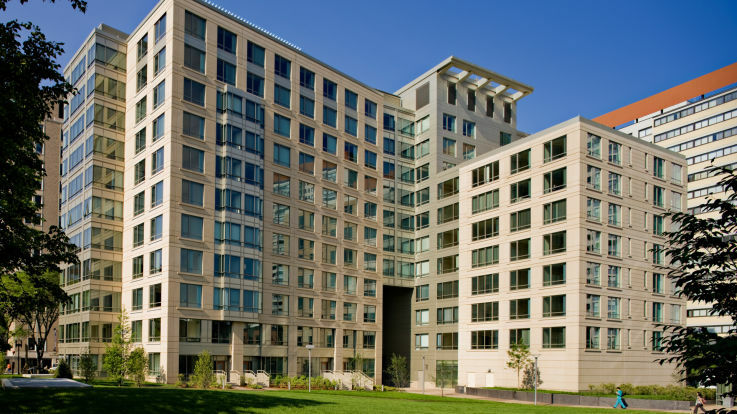 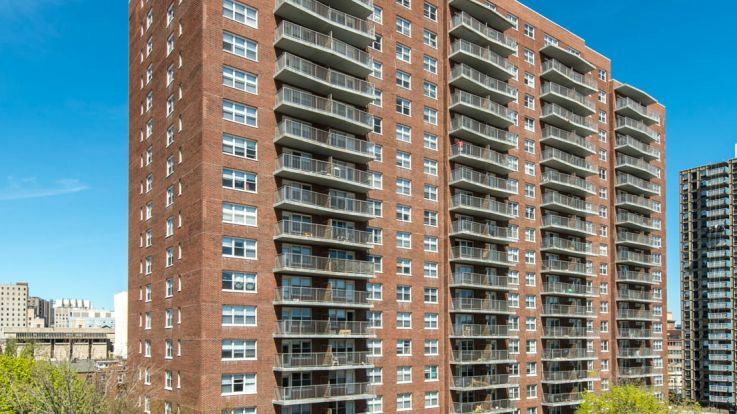 Living in a major metropolis like Boston puts some top amenities at your doorstep. 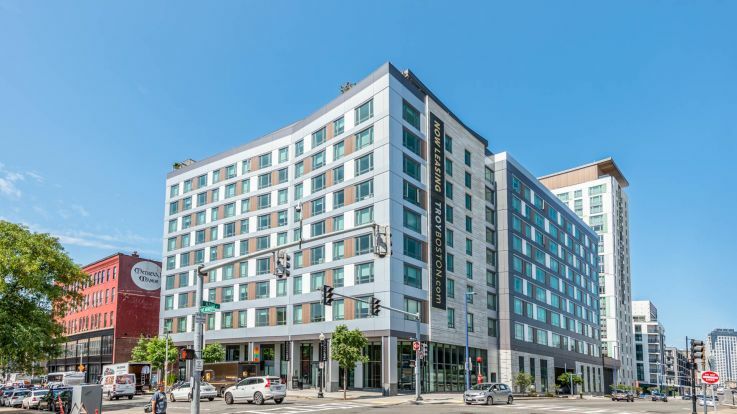 In Boston, being close to grocery stores, gyms, Boston Commons, the waterfront, TD Garden, and numerous restaurants and bars means you can comfortably live in a smaller apartment without compromising your lifestyle. 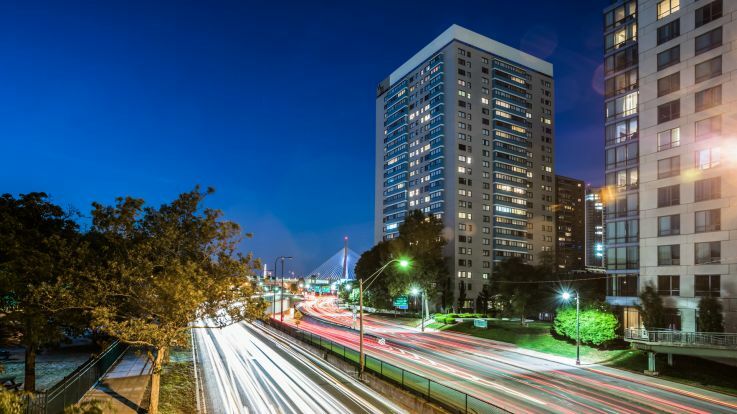 If you’re looking for a studio apartment in Boston, check out our collection of apartment buildings which offer studios in Boston. 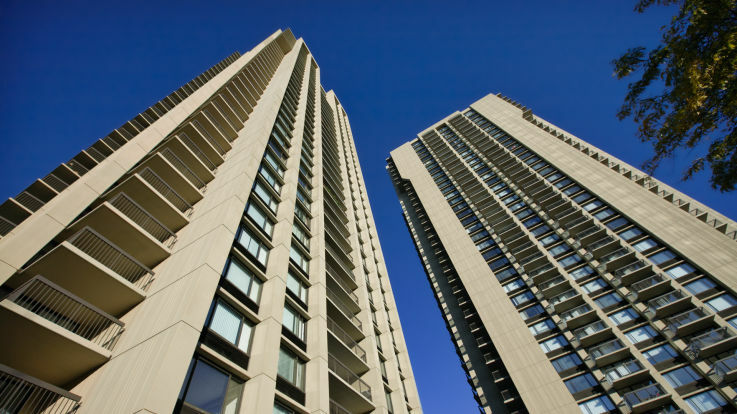 All availability is subject to change, but these buildings do offer studio apartments. 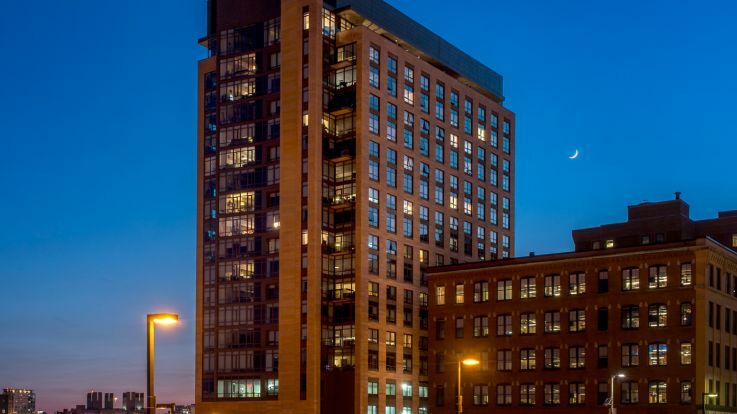 Boston is truly a one-of-a-kind historic city, and our studio apartments allow you to enjoy the best of Boston.